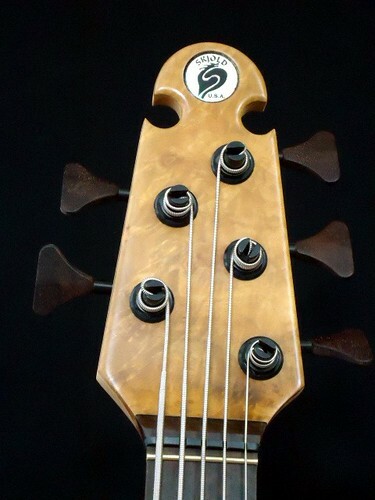 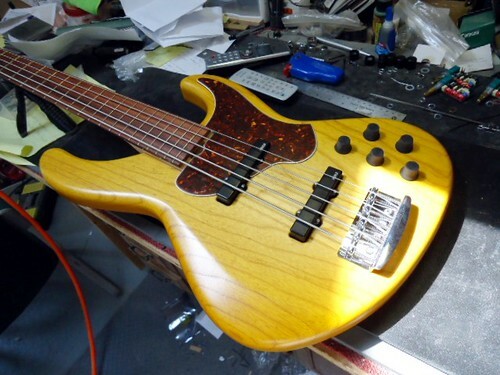 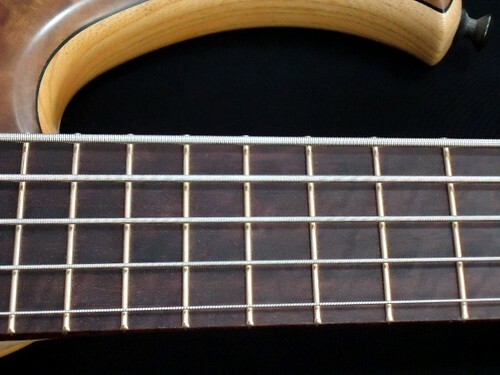 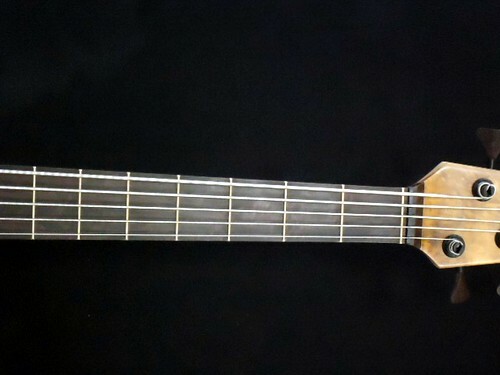 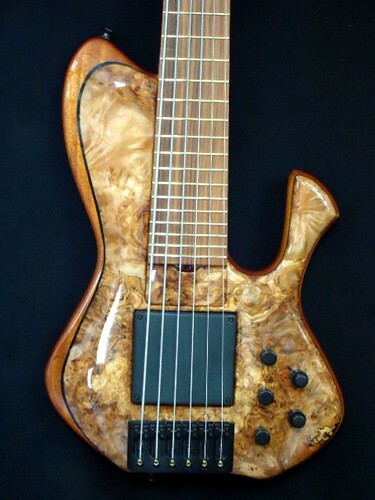 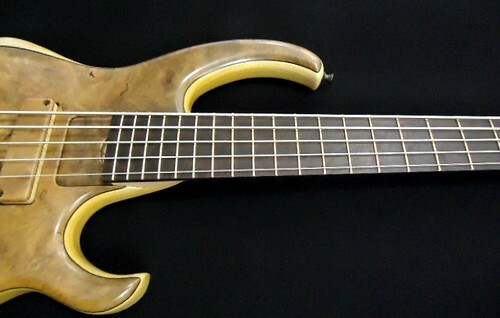 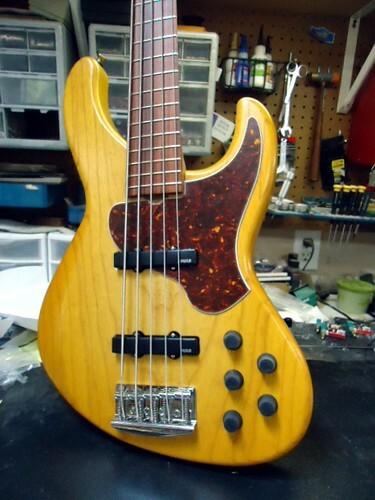 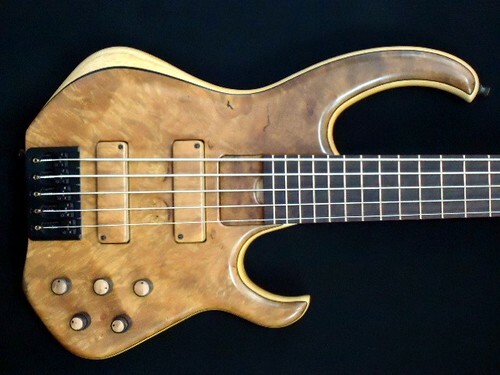 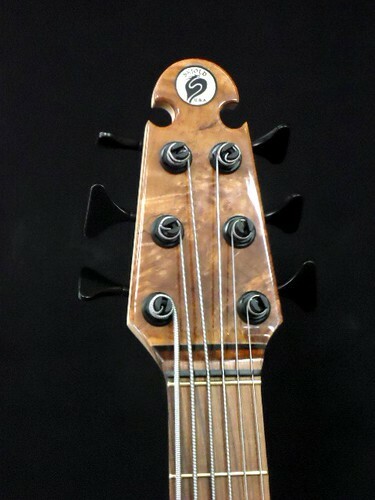 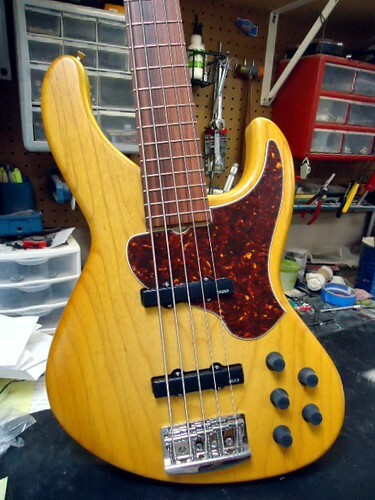 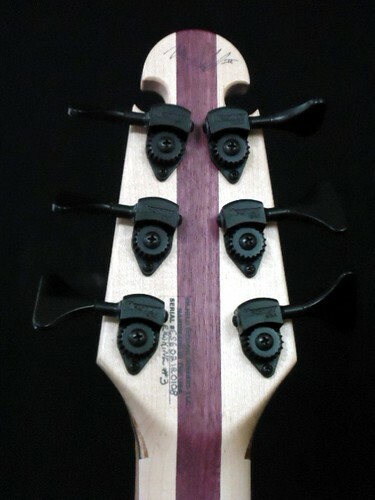 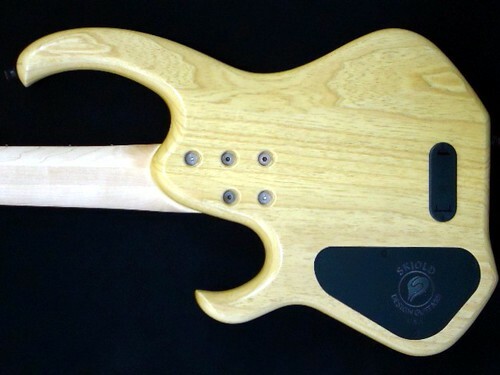 Skjoldplayers.com :: View topic - New Basses Completed! 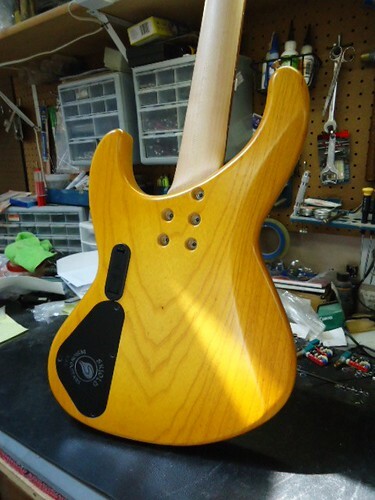 Posted: Wed Jul 25, 2012 3:12 pm Post subject: New Basses Completed! 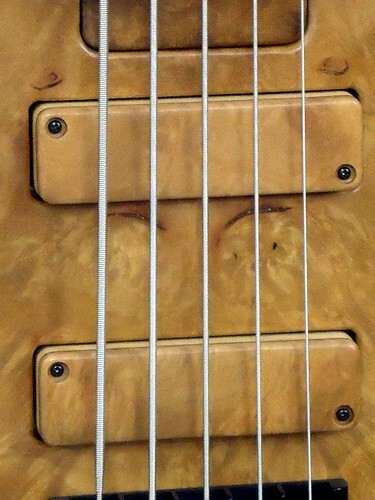 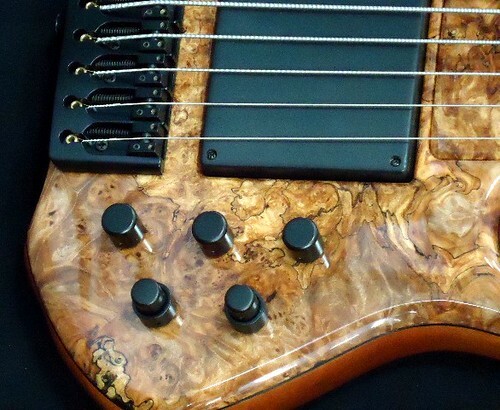 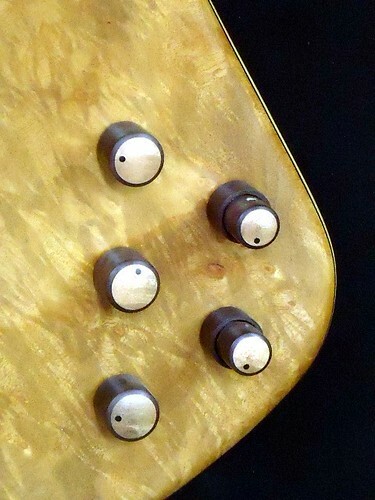 Love the backs of those basses. 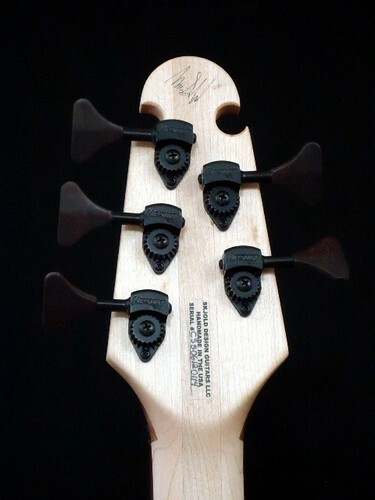 They look so sleek.